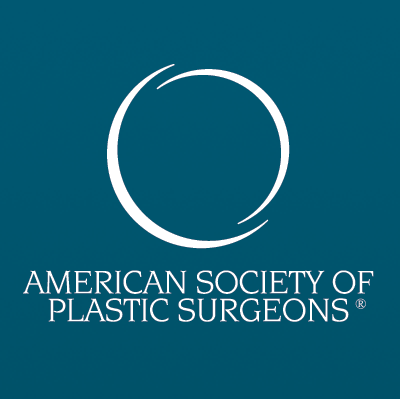 As an artist-surgeon, I consider all forms of plastic and reconstructive surgery to be aesthetic. I pride myself on the aesthetic results of my cosmetic and reconstructive procedures. In cosmetic surgery, my goal is to give the patient the change and confidence wanted, while avoiding the "plastic" look. Although some cosmetic surgeries such as breast enhancement, liposuction, and "tummy tucks" may involve dramatic changes, in general I believe in the subtlety of the result, and that a flashy or "operated" appearance is detrimental to the final outcome. At the time of the initial consultation I stress to the cosmetic patient that my goal is to reach the desired result while leaving as few clues as possible as to what was actually changed. In reconstructive surgery, the restored part must function well and mimic the appearance of normal. In aesthetic surgery the bar is set higher. Not only must the function be maintained but the appearance modified to more closely approach the aesthetic ideal. I am genuinely concerned about my patients' appearance, well-being and self-esteem. I believe that sometimes a subtle change of appearance can yield dramatic results in a patient's sense of well-being. Whether you are considering plastic surgery to enhance your appearance or are concerned about an abnormality, I invite you to view a few samples of my work to see what is possible. "We restore, rebuild, and make whole those parts which nature has given but which fortune has taken away; not so much that it may delight the eye, but that it might buoy up the spirit, and help the mind of the afflicted." - Tagliacozzi, 1570.